Scars and Marks Ferreira has a tattoo on his left shoulder. Ferreira speaks Portuguese and English. Ferreira may have been living in South America, possibly in San Paulo, Brazil or Rio de Janeiro, Brazil since May of 2011. Ferreira has owned and operated an Internet business called Brazilian Hair Experts, LLC, also doing business as L’amour, and is likely still involved with that company. 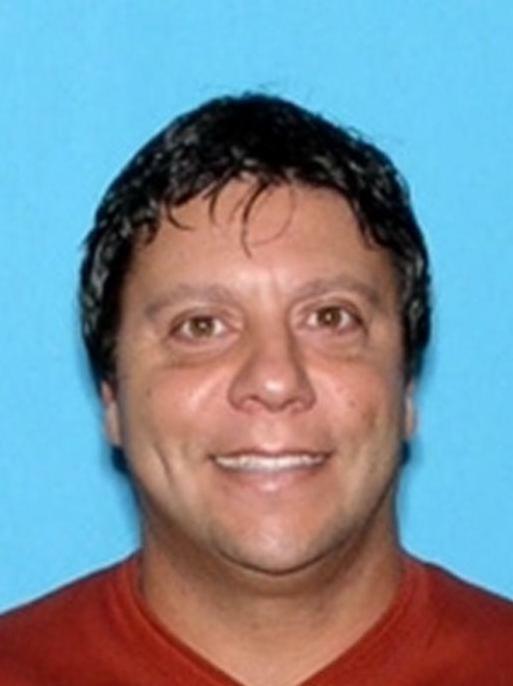 Luis Ferreira, a convicted felon, is wanted for failing to surrender to serve a sentence in Florida for conspiracy to commit witness tampering in connection with his involvement in a high-yield investment scam to defraud individual investors. From mid-2008 through 2010, Ferreira was one of the principal owners of three investment firms that operated out of Deerfield Beach, Florida and solicited investments in precious metals. However, the investors were unable to liquidate accounts and company employees conducted unauthorized transactions on their behalf. 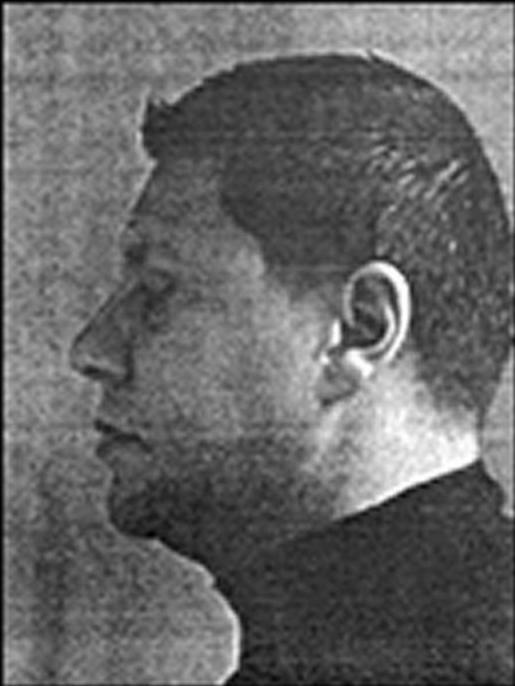 Throughout that time, Ferreira was on supervised release in connection with a prior federal sentence and concealed his involvement in these firms from authorities. On November 30, 2010, Ferreira was indicted for obstruction of justice, making false statements and conspiracy to obstruct justice, and he was arrested on December 7, 2010. 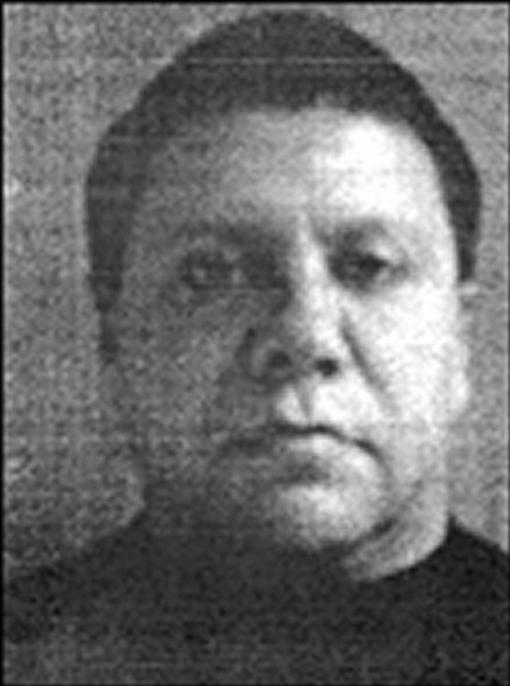 In January 2011, Ferreira pled guilty to one count of conspiracy to commit witness tampering. On April 18, 2011, Ferreira was sentenced to 33 months in prison, followed by three years of supervised release. Ferreira was released after sentencing and was scheduled to appear in prison no later than August 29, 2011. Ferreira was given electronic monitoring with curfew, however, on or about May 19, 2011, Ferreira did not report home for curfew and a federal warrant was issued for his arrest the next day. On August 29, 2011, Ferreira failed to report to prison to begin serving his sentence. Ferreira was indicted again on September 1, 2011 by a Federal Grand Jury for the United States District Court, Southern District of Florida for failure to surrender and contempt of court, and a federal warrant was issued for his arrest.